Pakistan Super League (PSL) has attracted some of the biggest T20 stars in world cricket. Some of the biggest attractions this year were Evin Lewis, Chris Lynn, Carlos Braithwaite, Luke Ronchi, Jason Roy, Alex Hales, Mitchell Johnson, Mitchel McClenaghan, Colin Munro, Angelo Mathews, Imran Tahir and Rashid Khan. While PSL promises to be a star-studded event, having signed a number of stars in addition to retaining the likes of Kevin Pieterson, Brendon McCullum, Kieron Pollard, Kumar Sangakkara, Dwayne Bravo, Darren Sammy, Sunil Narine, Andre Russel, Samuel Badree etc., there were a number of foreign stars who went unpicked at this year’s draft. Let’s have a look at the international stars who could not make it to PSL 2018. Chris Gayle – The biggest surprise of the evening was that there were no takers for the superstar Chris Gayle. 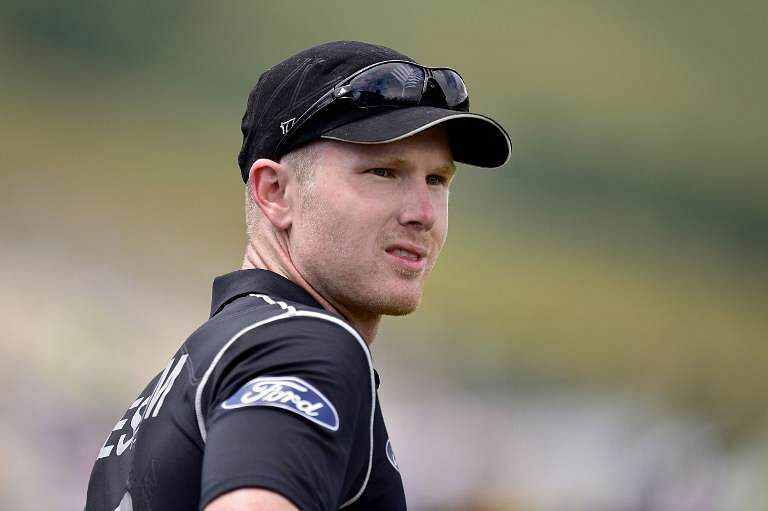 James Neesham – The star all-rounder from New Zealand wasn’t picked by any of the franchises. Jason Holder– The West Indian skipper in test cricket is a star with his all-round abilities, however, he went unpicked. Wayne Parnell – Left-arm pacer from South Africa features quite regularly in the national side. Kyle Abbot – Kyle Abbot who bid farewell to South Africa in exchange for a Kolpak deal didn’t impress any of the franchises. Marlon Samuels – Man of the Match in two T20 World Cup finals couldn’t ensure a spot in PSL 3. Martin Guptill – The leading run-scorer in T20Is will not be a part of any franchise. Niroshan Dickwella – The Jayasuria-like left-hander has the ability to dismantle any bowling attack. 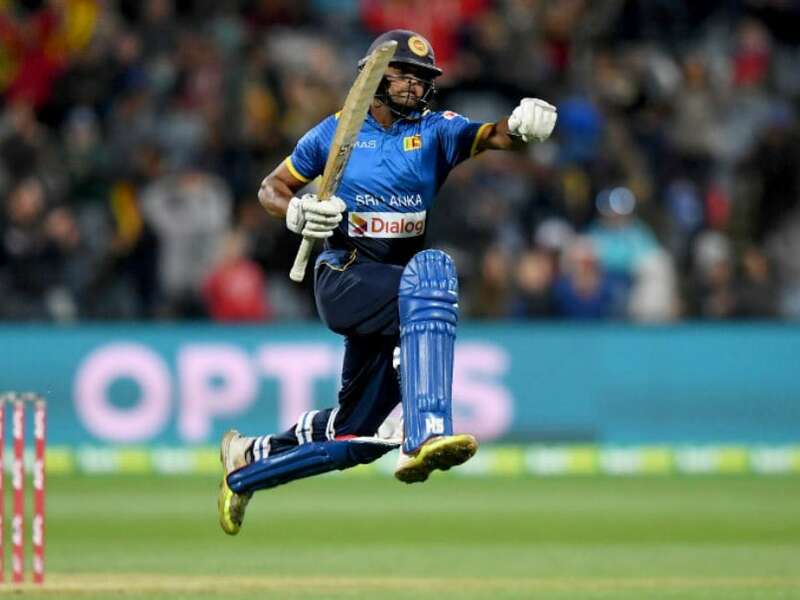 Asela Gunaratne – Another specialist T20 player from Sri Lanka, Gunaratne could have been a very fine choice for the PSL franchises. 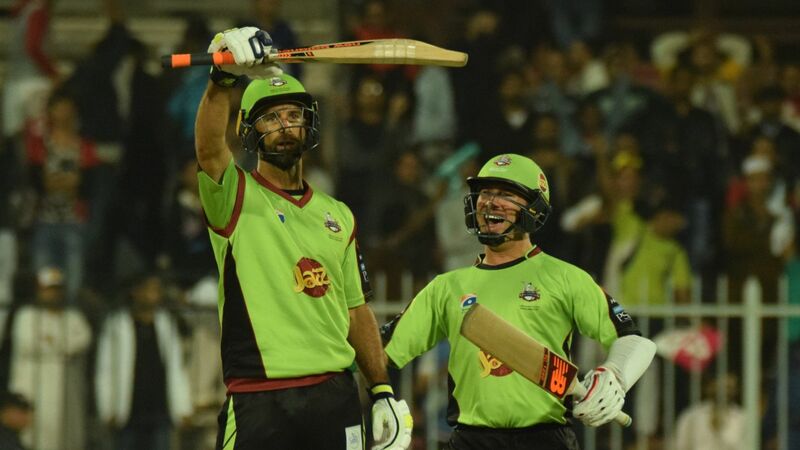 Grant Elliot – The bat-dropper Kiwi all-rounder wasn’t picked by Fawad Rana’s Lahore Qalandars. David Malan – A regular name in PSL, Malan would not be playing the next edition. Taskin Ahmed – The Bangladeshi fast-bowler could not get a ticket to the PSL. James Vince – The Englishman played for Karachi Kings in the previous edition however, he couldn’t get a place in the squads this year. Adil Rashid – The legspinner from England also went unpicked. 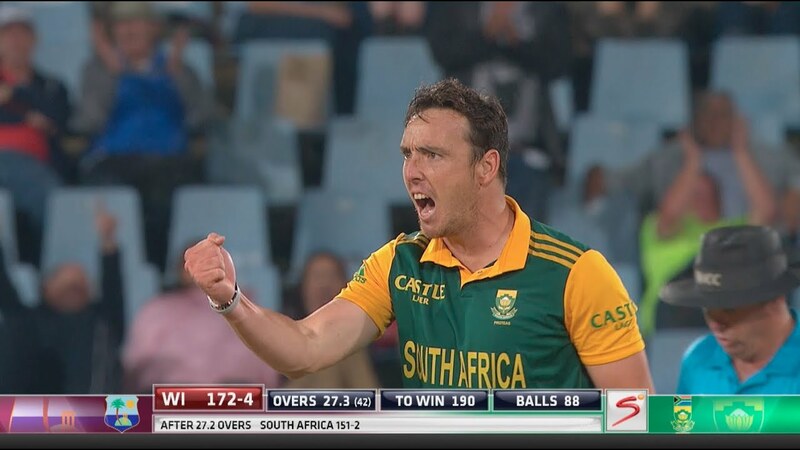 Any other prominent T20 cricketer that we’ve missed? Share your thoughts in the comments section. Mujhy bhi to kisi ne pick nahi kiya ? You are good only at your home.